A new theory suggests children are either dandelions that can thrive anywhere, or orchids that need a little more care. We speak to the author about how his ideas could help us raise happier, healthier kids, who blossom into better adults. 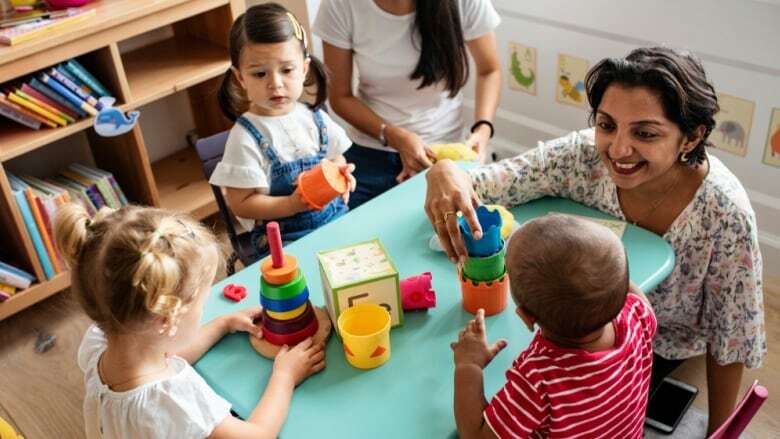 Regardless of your family circumstances, your child's success in life could be influenced by whether they are a "dandelion" that can thrive anywhere or an "orchid," which needs a little more care, a pediatric expert suggests. "No two kids are raised in the same family," said Tom Boyce, professor emeritus of pediatrics and psychiatry at the University of California. "Even within a big ... ship of four or five children within a family, no two of those children are going to have the same experience of that family," he told The Current's Anna Maria Tremonti. 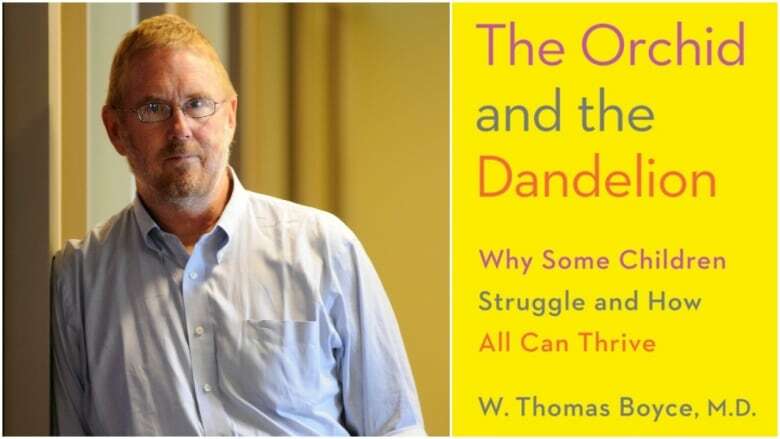 In his new book, The Orchid and the Dandelion: Why Some Children Struggle and How All Can Thrive, Boyce uses the dandelion versus orchid metaphor to explain why two children from the same family can lead very different lives. "Their experiences will vary by birth order, by the gender of the child, by different genetic variations," as well as how all those factors interact with their environment, he said. Boyce argues those elements can place children on a spectrum from dandelions, who have a tendency to succeed in most situations, to orchids, who have potential for great success, but can fall into hardship if they aren't raised in the right environment. Boyce came up with the findings in a research lab, while testing children's stress responses to different situations. He discovered orchid children react to stress and adversity in exaggerated ways, such as responding dramatically to loud noises. Orchids also tend to be shy or withdraw from unfamiliar experiences, he said. "Interestingly, they have either the best or the worst health outcomes," he said, adding orchids can turn out to be "the picture of health" when reared in supportive, caring, predictable families and schools. When it comes to raising a dandelion child, however, "there's more room for mistakes," Boyce said. Dandelions make up about 80 per cent of the children he has studied, and they tend not to react adversely to stressful situations. They have average health, and are more likely to be extroverted, he said. Boyce's own family experience sparked his interest in understanding what causes some children to have vastly different outcomes in life. While the author describes his life as one of "almost embarrassing good fortune," his sister's was "riddled with difficulty" — from an unplanned pregnancy, to raising a disabled child, and living with schizophrenia. She eventually died by suicide. But Boyce saw "extraordinary promise" in his sister, who was also a Harvard grad. "What I know from our studies is that under conditions of real support and genuine care, these troubled childhoods of some orchid children can be transformed into lives that have this kind of exceptional health and remarkable accomplishment," he said. "And I think my sister could have had that kind of life." Boyce emphasized the importance of celebrating orchid children's differences from their siblings or other children. Imaginative play — "a kind of child's holiday from reality" — is also an extremely important time for children to learn social interaction, he said. Most importantly, however, is learning when orchid children need a little nudge to discover they're capable of doing something, and when to let them back out. "That fine line between protection and encouragement is one that I think most parents with these highly susceptible children struggle with," he said. Click 'listen' near the top of this page to hear the full conversation. Written by Kirsten Fenn. Produced by Karin Marley.